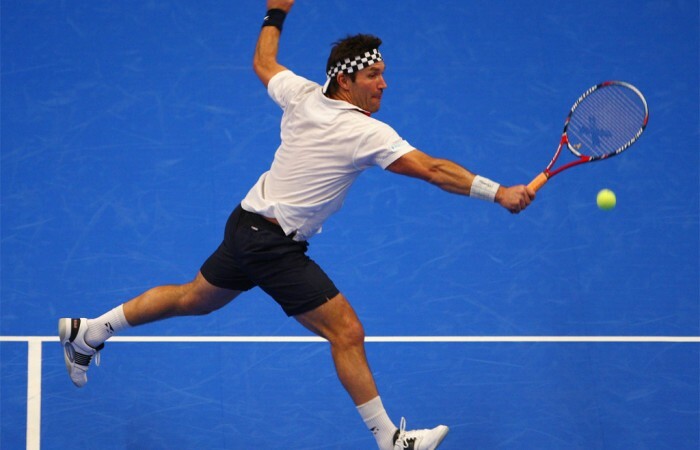 After their epic five set final at Melbourne Park 30 years ago, Mats Wilander and Pat Cash will return to the courts once again for the Australian Open Legends tournament. In 1988, the tennis world sat up and took notice of the Australian Open at a brand new venue, then known as Flinders Park, and the final – which Wilander won 6-3 6-7 3-6 6-1 8-6 – is rated as one of the all-time Grand Slam classics. 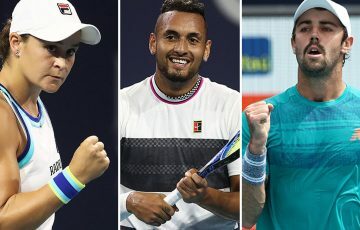 Australian Open Legends Tournament Director Todd Woodbridge said Cash and Wilander will be an important part of a huge field of tennis superstars lined up for the AO Legends, many who have had massive success at the Australian Open themselves. Woodbridge, who also played at Melbourne Park in the first Australian Open at the new venue in 1988, said it was a real coup to have both Cash and Wilander back at Melbourne Park as the Australian Open celebrates 30 years at the iconic venue. 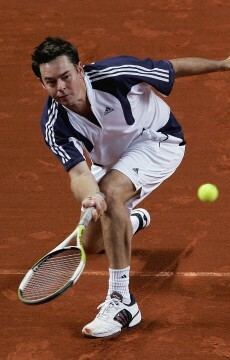 “Having them back on court to celebrate one of the great Australian Open finals will be brilliant,” Woodbridge said. 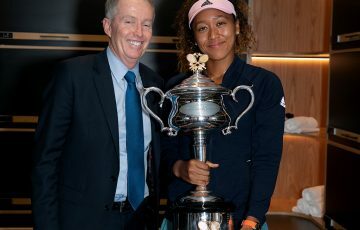 Cash and Wilander both are very much looking forward to playing again at Melbourne Park, and have warm memories of that classic final that set the new Australian Open on its way. “I obviously have plenty of memories most of them fond,” Cash said. 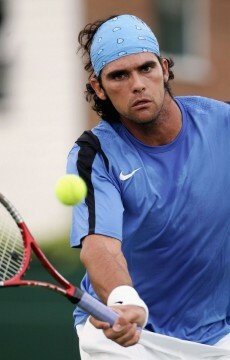 Cash is joined by three other Australians at the legends event – Mark Philippoussis, Rennae Stubbs and Nicole Bradtke. Spicing up the competition in the women’s field is Spanish great Arantxa Sanchez Vicario. “We are thrilled to welcome back 14 time Grand Slam Champion and former world No.1 Arantxa Sanchez Vicario,” Woodbridge said. 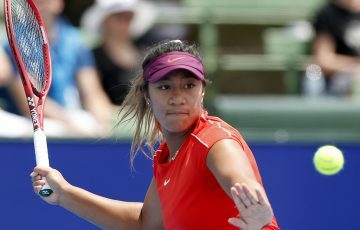 Sanchez Vicario said she couldn’t wait to return to the Australian Open after missing the 2017 event due to a skiing accident. “It’s always been one of my favourites and it is incredible how the tournament just keeps getting better and better. I can’t wait to see what improvements are made this year,” she said. Sanchez Vicario will be joined in the legends field by her former doubles partner, Daniela Hantuchova. The former world No.5 has recently retired after a stellar career spanning 18 years, which included winning all four Grand Slams in mixed doubles, the Hopman Cup in 2005 and Fed Cup in 2002. As a duo Hantuchova and Sanchez Vicario reached the Australian Open women’s doubles final in 2002. “I’m so pleased to be starting my Legends Career at the Australian Open,” Hantuchova said. 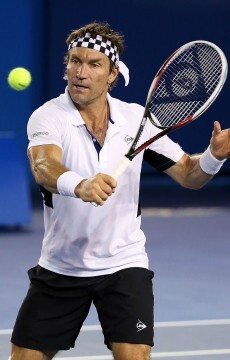 The Australian Open Legends will kick off on the middle weekend, 20 and 21 January. Ground pass holders can catch all the action on the outside courts and Woodbridge is excited about the quality field contesting the event. “We’ve gathered another top quality field for the AO Legends, and when you crunch the numbers there is an extraordinary amount of Grand Slam titles and experience out on court,” he said. Australian Open 2018, presented by Kia Motors in association with ANZ, Jacob’s Creek and Rolex, will take place at Melbourne Park from 15-28 January.